Who Is Addlestone Hebrew Academy? 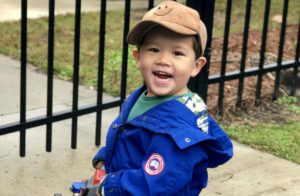 Since its inception in 1956, Addlestone Hebrew Academy has been known for innovative and individualized education, for our family-like warmth, and for fostering a sense of Jewish values and joy in our students. With small classes and nurturing teachers, every child is treated as the individual that they are and each is celebrated for their unique talents, abilities and intelligences. Our STEAM curriculum brings Science, Technology, Engineering, Arts and Math to all of our classes, enabling our students to be ready for the 21st century workplace and this approach brings a sense of discovery and relevance to the learning. 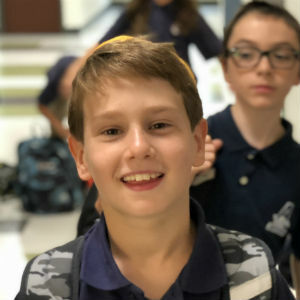 Our Judaic classes and programs help to guide our students in the exploration of their Judaism and helps them find meaning in their own lives. We take great pride in the fact that our alumni have attended universities such as Princeton and Yale (with even a Fulbright scholar among them), but are equally proud of our many alumni who are leaders that give back to their communities. Learn more about the Addlestone experience today. AHA provides a warm, caring environment in which young children can safely grow and learn. We recognize and respect that children grow and develop skills and abilities on individual timetables. Our General Studies and Judaic Studies parallel each other as students develop reading and writing skills via the Orton Gillingham and Tal Am curricula. iPads are used as a tool to enhance the learning and enable differentiation in the classroom, while STEAM projects add an element of discovery to the learning. 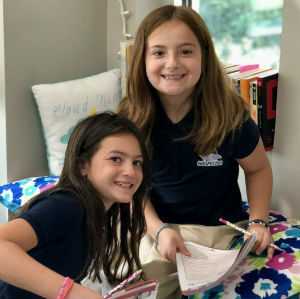 Middle School students study Language Arts, Math, Social studies, Science and Spanish, as well as Hebrew and Judaic subjects. The learning goes across the curriculum with the analytic skills honed in the study of Judaics enhancing the General Studies. Our students graduate trilingual in English, Hebrew and Spanish. Lion’s Den is an after school program that offers a balance of study time and free time every day. We also offer enrichment programs for continued STEAM learning. What Type of Education Do We Offer? 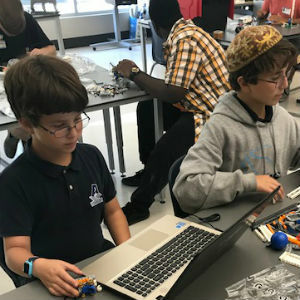 STEAM curriculum – Integration of Science, Technology, Engineering, Arts and Math into the curriculum from 18 months to 8th grade, as well as trilingual instruction. 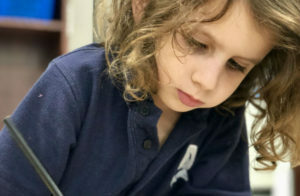 Nurturing Environment – Small class sizes to ensure individualized attention and commitment to educating the Whole Child. 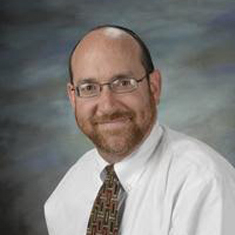 Jewish warmth and values – Moral development education and spirited Judaic programs. 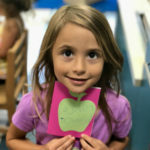 After School Enrichment Program – Full array of after-school programs for the enrichment of children with busy parents. 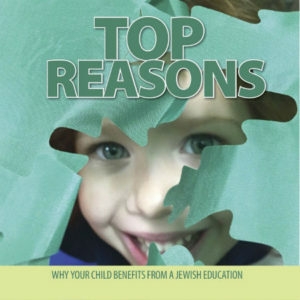 Addlestone Hebrew Academy is accredited through AdvancED and NAEYC in our Early Childhood program. 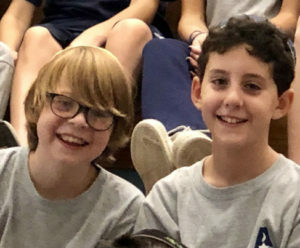 We are a member of SCISA and PRIZMAH, the Jewish Day School Network and participate in multiple SCISA competitions and programs throughout the school year. We offer trilingual instruction with Hebrew from 18 months to 8th grade and Spanish beginning in 6th grade. Our small class sizes offer incredible student-teacher ratios and provide the opportunity for individualized learning. As the culmination of the Addlestone experience, our 8th grade students travel to Israel each spring. 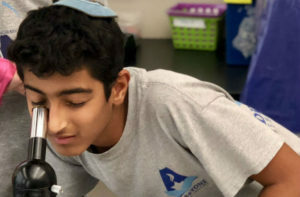 Our students graduate with a strong sense of self and a deep connection to their Jewish heritage. Our families and community are the reason we do what we do. Without the support of community leaders and parents we wouldn’t be able to share the values and benefits of a Jewish education with the Charleston community. Click below to give, or if you are a parent looking for resources click the parent resources button below.